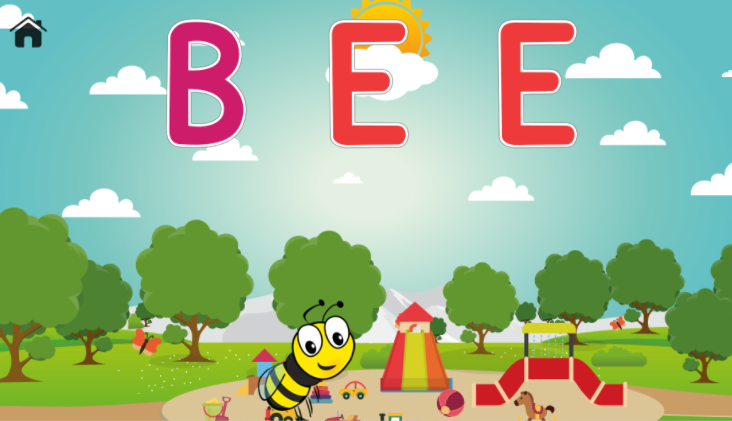 As parents we always try to find the best way to educate our kids, so combining that with our programming skills we started working on educational games, thoroughly beta-tested by our own children. 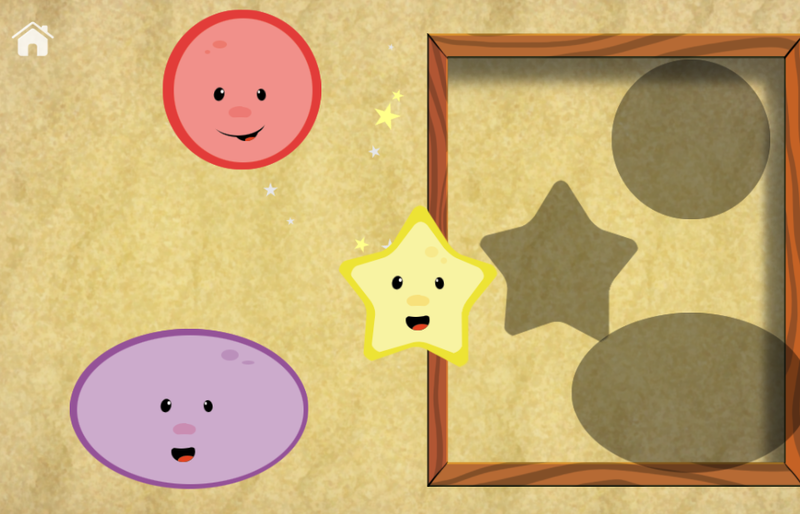 We've recently finished and published our 12th educational game, "Preschool Games for Kids" , a 8-in-1 game that is as entertaining as it is educational. For parents it is a continuous struggle to find easy teaching solutions that offer more than the classic "by-the-book" approach. 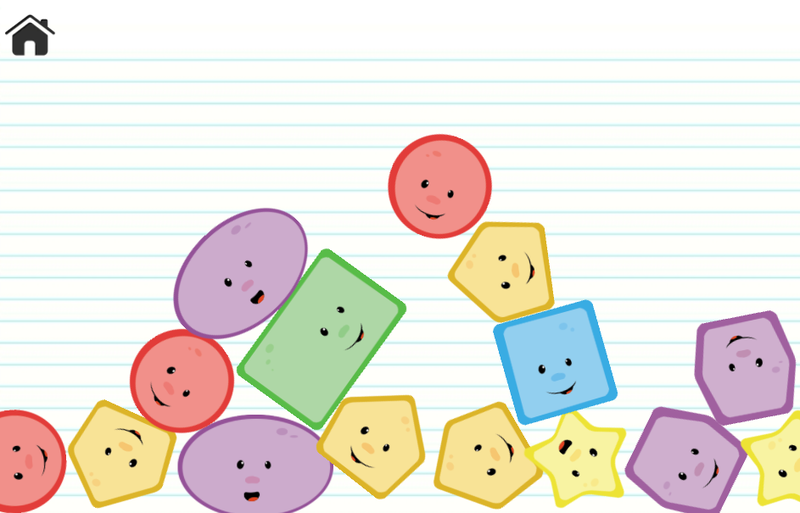 "Preschool Games for Kids" is a suite of educational games and was created as a tool for parents eager to help their children learn while having fun in order to help them sharpen their minds. Not only that but "Preschool Games for Kids" is also a safe place for kids to play away from any other distractions, while obviously learning important skills such as recognizing letters, learning shapes, comparing numbers and more. - 8-in-1 edugames. 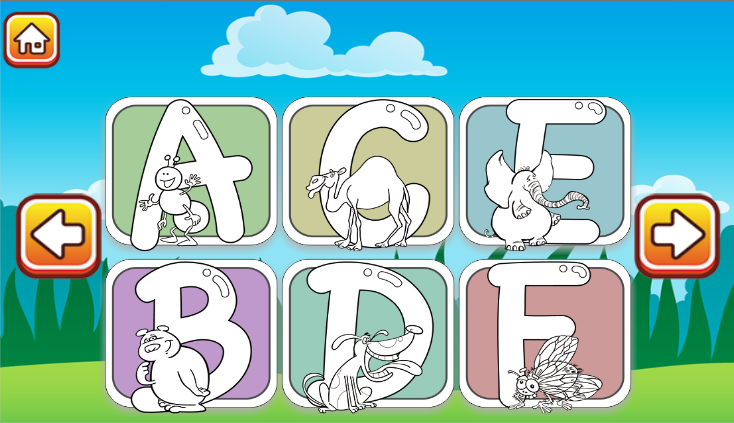 It includes eight different educational games ranging from reading/spelling to drawing/shape recognition. Kids get to arrange letters to form words, draw shapes based on audio guidelines, visualize shapes, color the alphabet and compare numbers. - Voice companion. "Preschool Games for Kids" is very kid-friendly and includes a calm voice companion that either gives them gentle instructions when needed or explains various fun tasks. A pocket-sized teacher! - Great play environment. 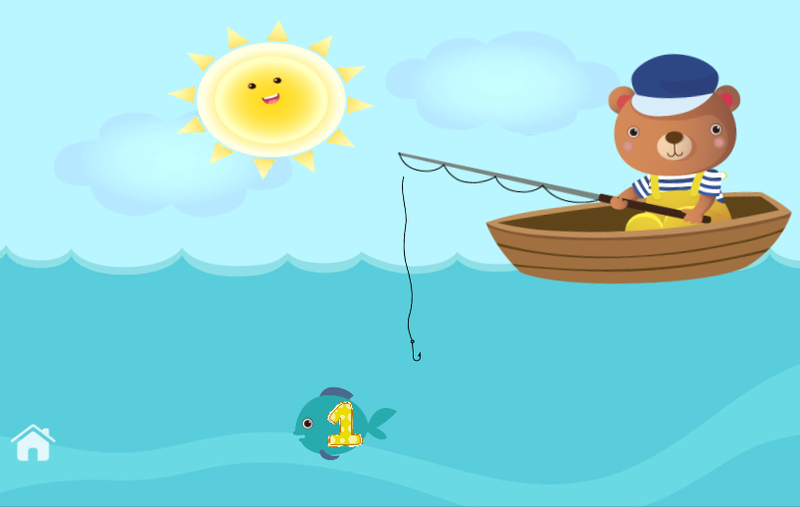 The game features excellent cartoon-like graphics to increase the appeal kids feel towards playing it. This way, being attracted by the design, they get attached to the game and perceive it only as a fun tool. - Fun for Preschoolers, useful for Parents. The games can be used as a fun educational tool for kids ages 2 through 5, thus you can help toddlers, kindergarten kids, 1st/2nd/3rd grade kids sharpen their minds with ease. We'd be immensely grateful if you'd install and write a review or publish the game on your website .